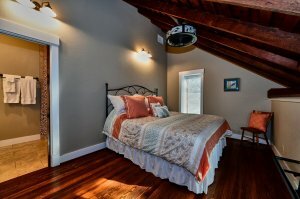 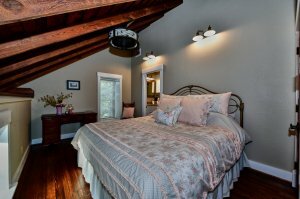 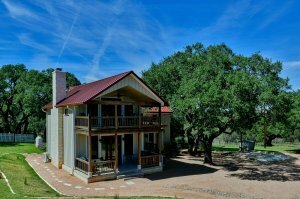 Getaway to the peaceful countryside when you stay at this incredible 5-bedroom, 5-bathroom vacation rental house. 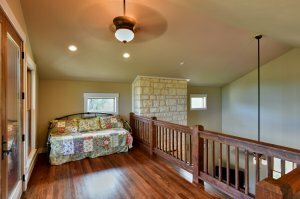 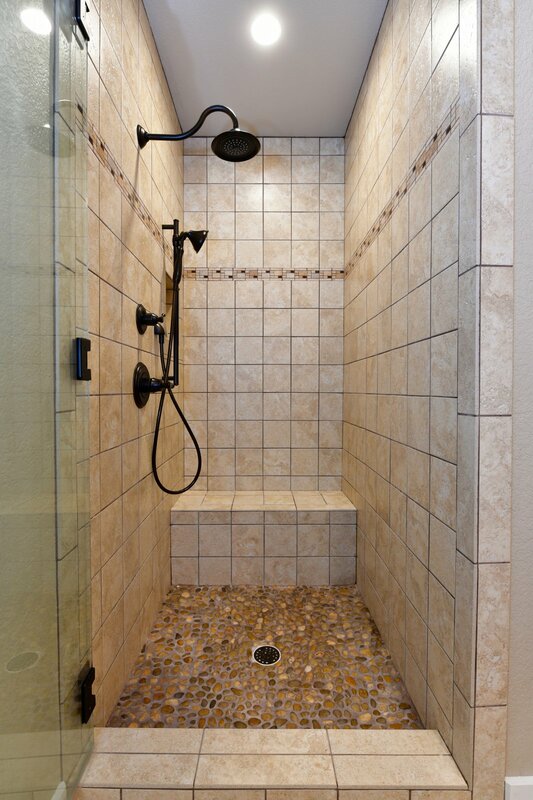 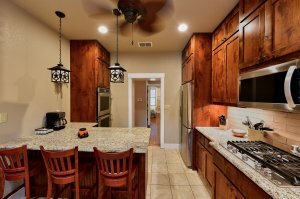 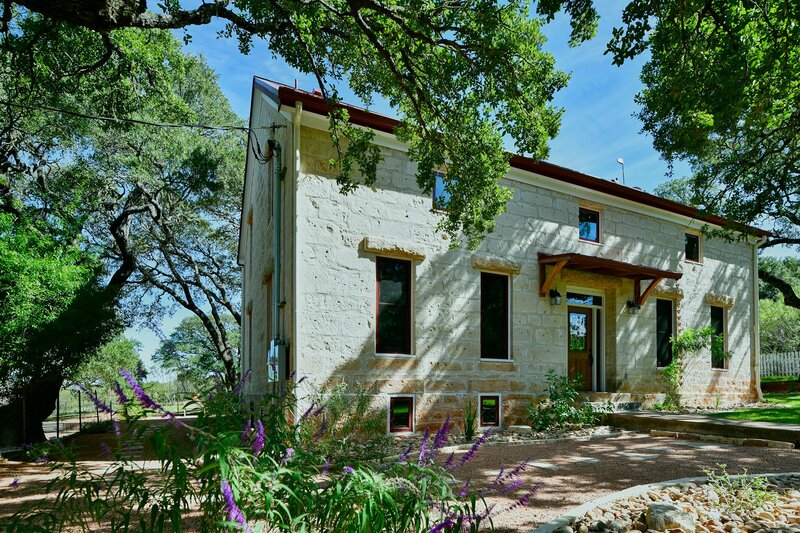 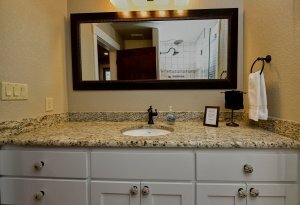 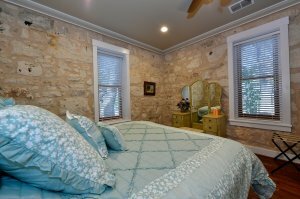 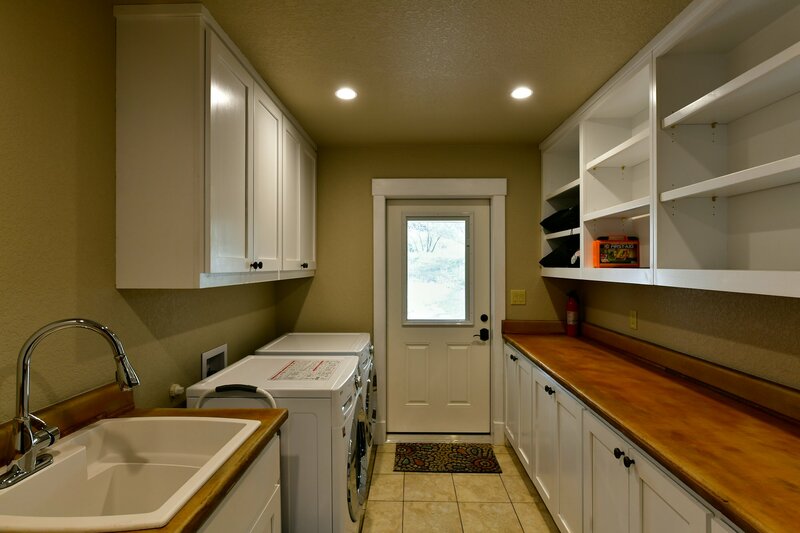 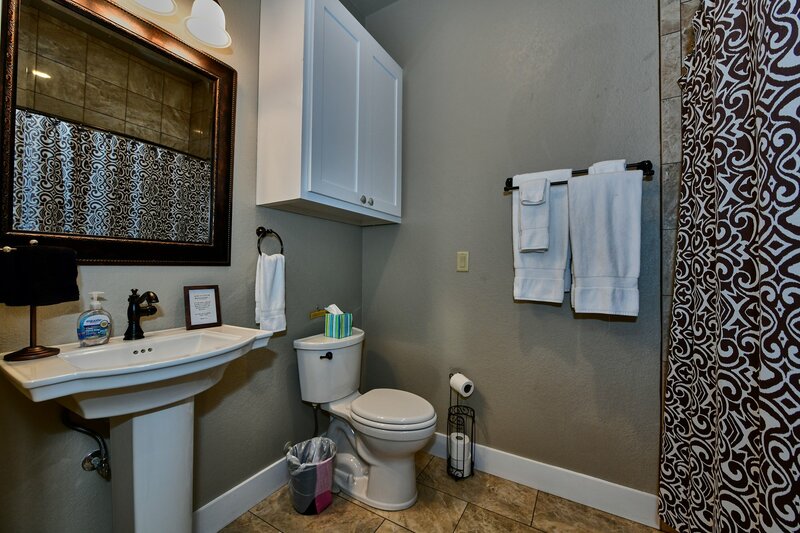 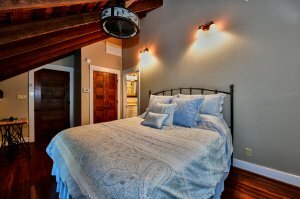 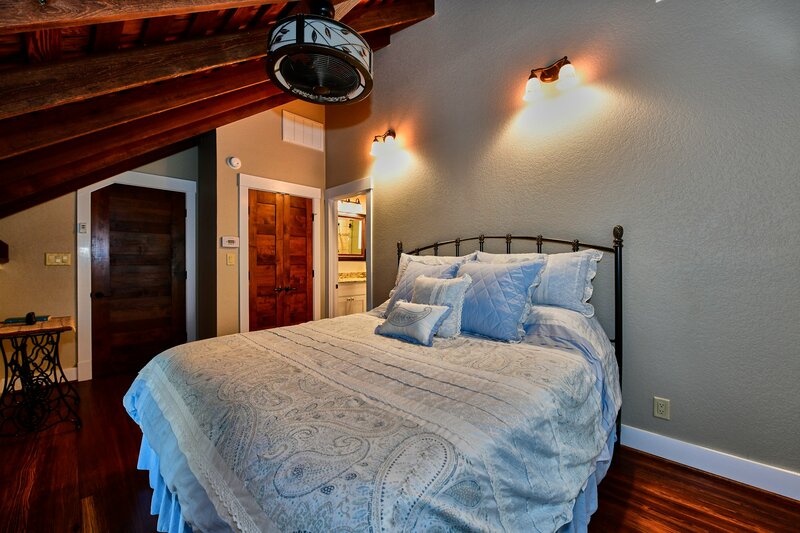 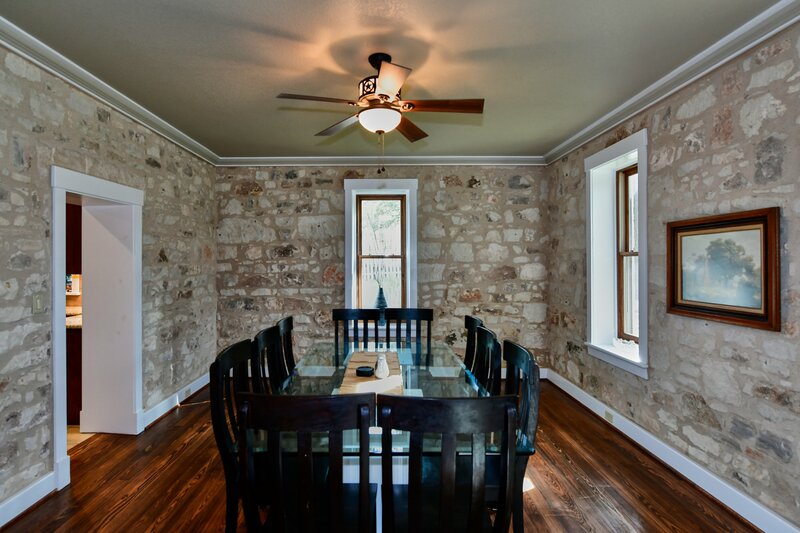 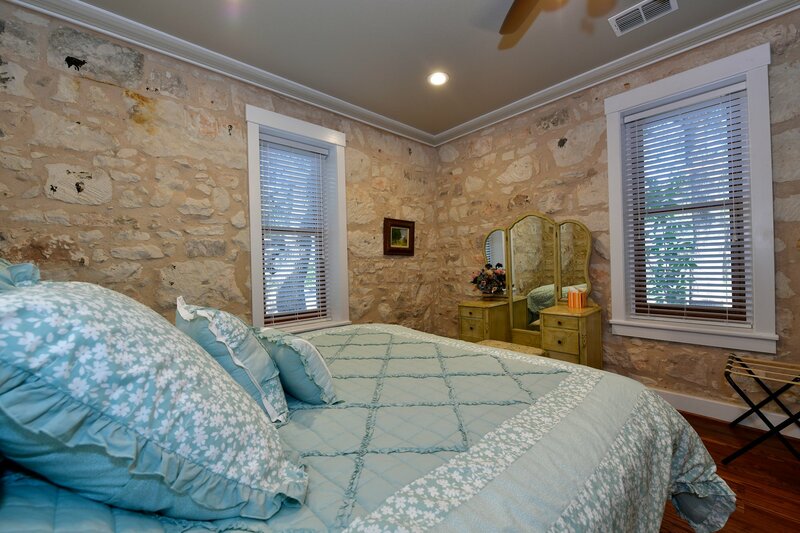 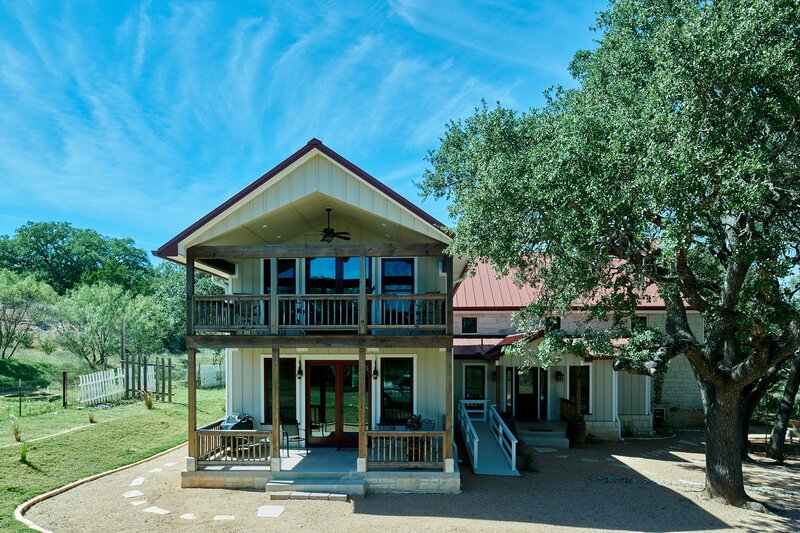 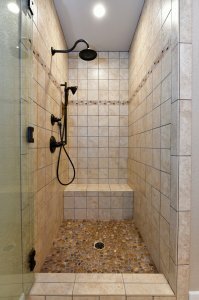 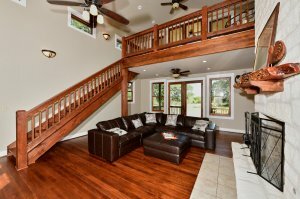 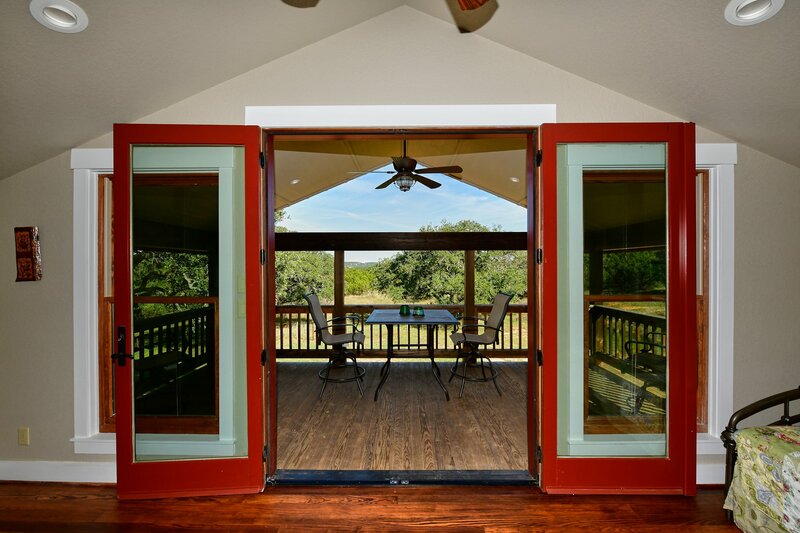 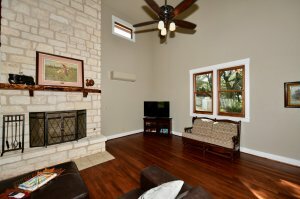 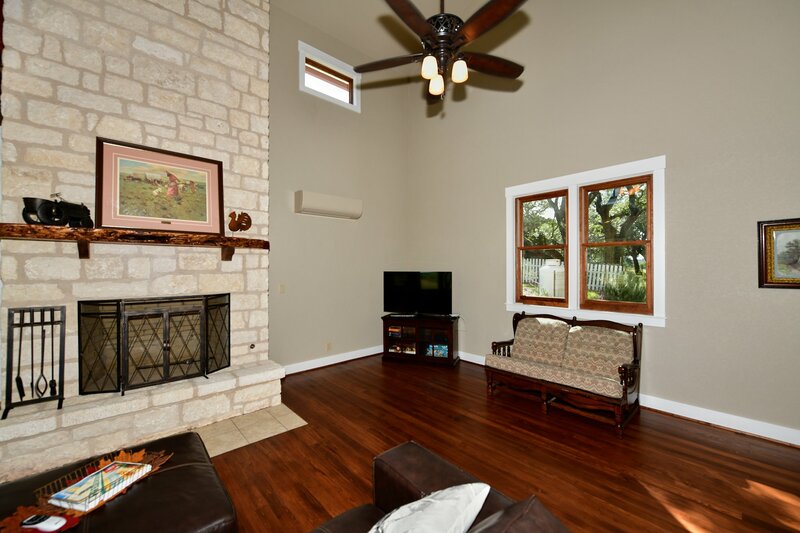 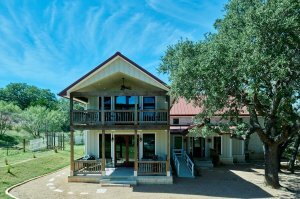 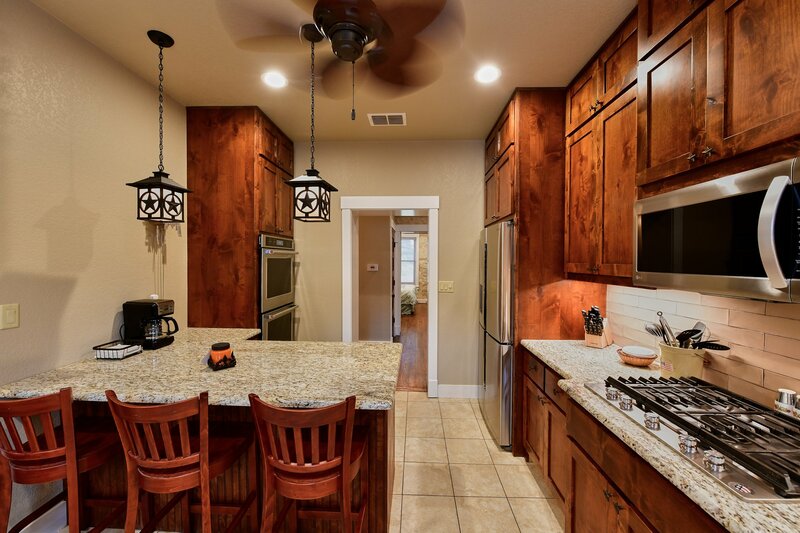 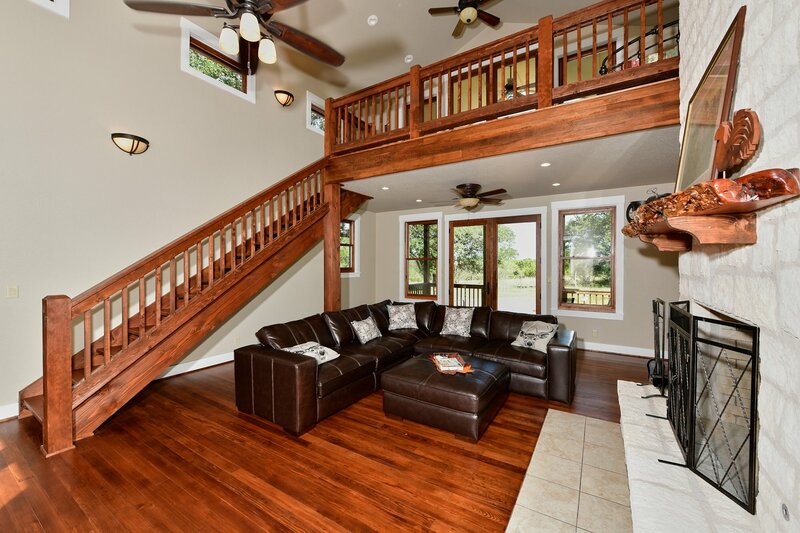 'Das Enchanted Rock Haus' is perfect for larger families, friends, or couples and can easily accommodate 12 guests. 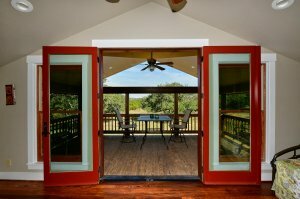 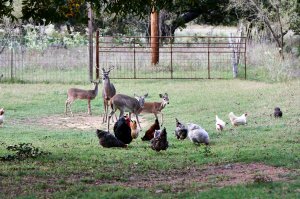 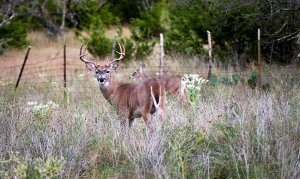 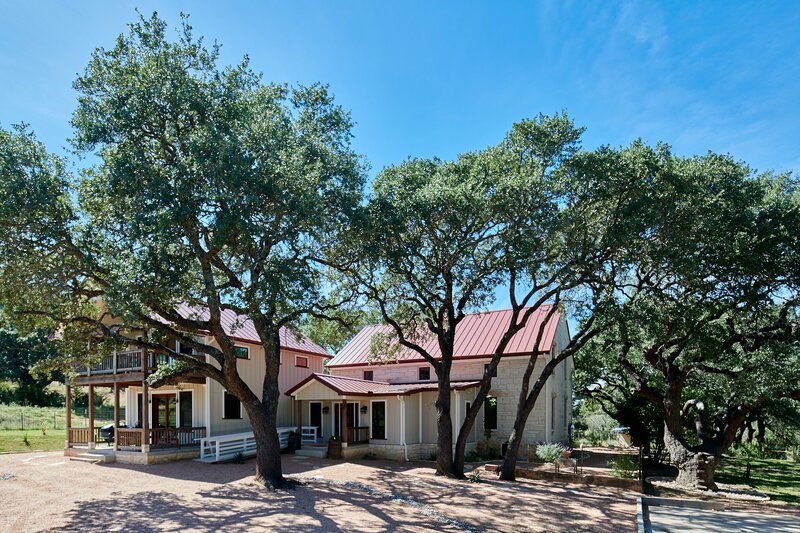 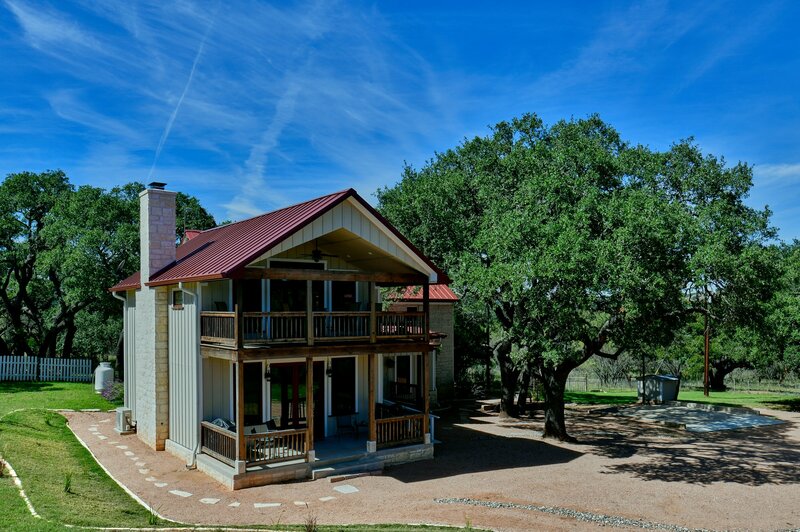 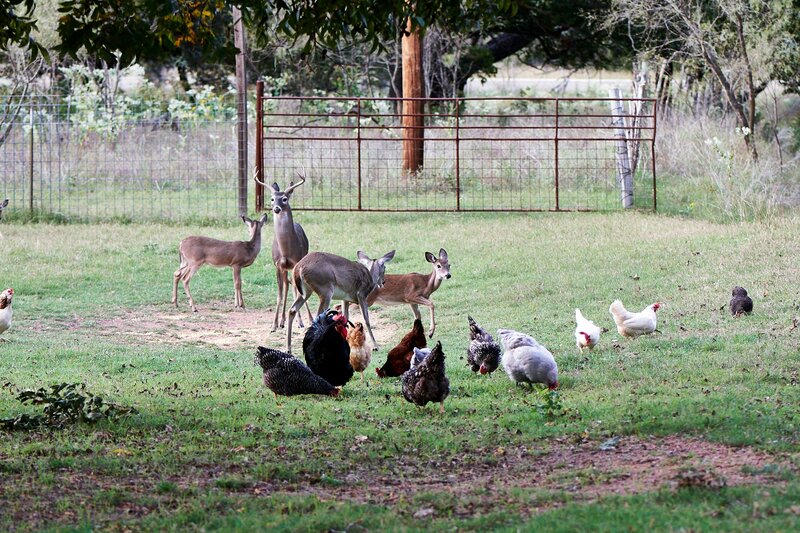 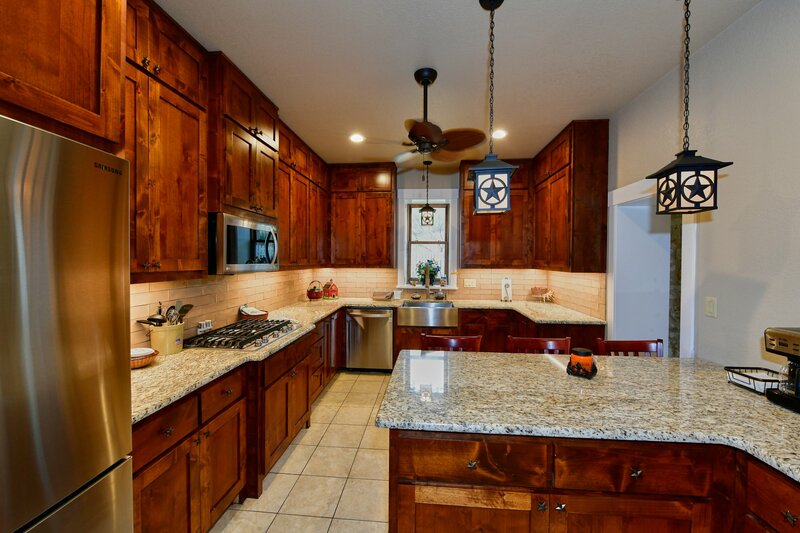 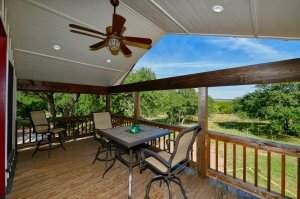 Four miles from Enchanted Rock State Park and access to 135 acre working ranch behind the house. 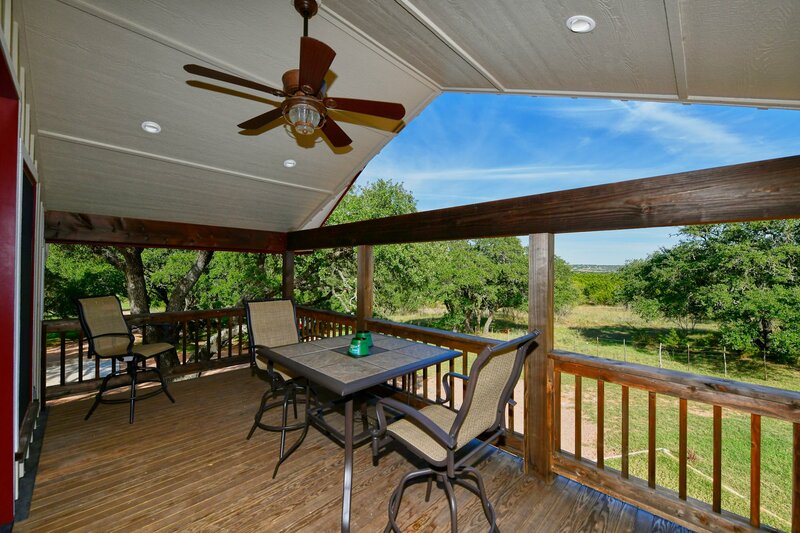 Hike to the mountain top point and enjoy a spectacular view of Crabapple valley. NOTE: During deer hunting season hiking is not allowed because we do not want anyone to be shot accidentally.